QFSW is an independent game studio based in the UK. 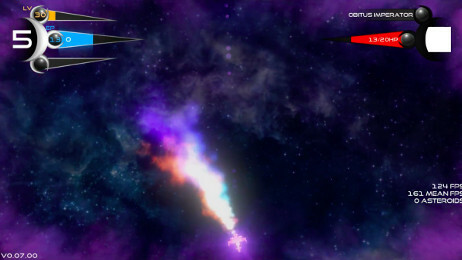 Founded in 2014, QFSW has been creating a modernised arcade spaceshooter, Subsideria, set to release on August the 24th, 2018. 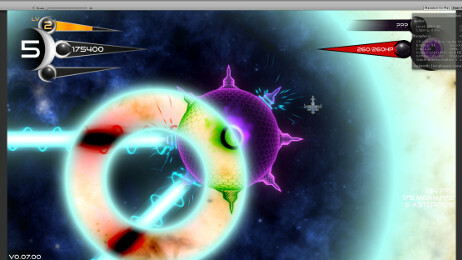 In addition to Subsideria, QFSW has also developed an array of tools and plugins for others to use in the Unity game engine. These tools, found at the Unity Asset Store and GitHub, help enable developers worldwide to achieve their dreams of developing games. QFSW is working on video games for Windows, Mac, and Linux, shipping our first title, Subsideria, in August, 2018. QFSW plans expand into console and mobile development in the near future. 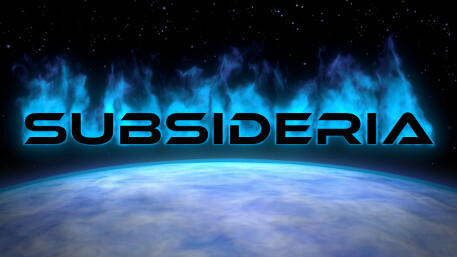 Subsideria is a modernised reincarnation of the classic arcade space shooters, re-imagined with boss fights, multiple game modes and more; how long can you survive the oncoming asteroid barrage? You've been sent into the depths of Tenebra with nothing but your ship and its cannon. You have one task - you must locate and eliminate the source of chaos threatening your world. Annihilate everything in your way, exterminate all those that challenge you - you must conquer the cosmos! In addition to video games, QFSW has developed a plethora of different tools and assets to help other aspiring devs to reach their goals. Scroll down to read more. Ever been bored of the cumbersome process of building your game for every platform under the sun, each coming with an extra set of work? Then this asset is for you! This lightweight editor extension takes control of the whole build process for you, from start to finish. All you have to do is hit build, sit back and relax with your cup of coffee, and watch as it’s all done for you. 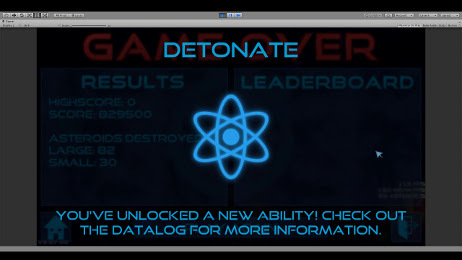 Quantum Console is the ultimate solution for in game development consoles! 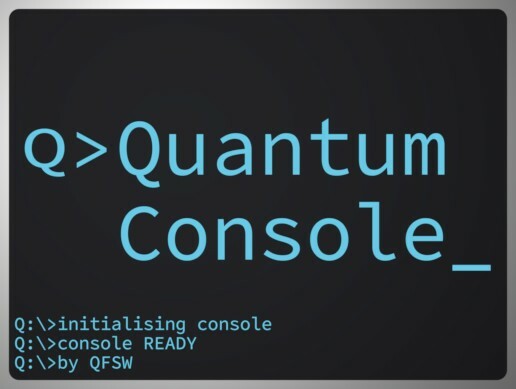 Whether you want it as a bank of development cheat codes, a powerful QA tool or as an in game mechanic Quantum Console is for you! Is your game running badly or suffering from stuttering? 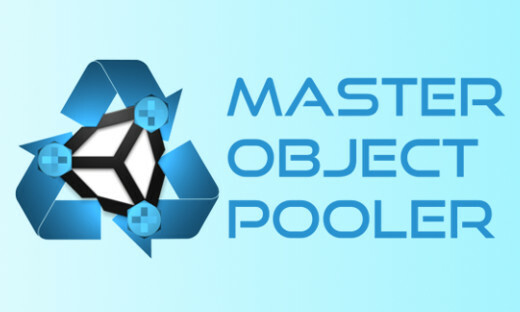 Object pooling is one of the most useful optimisation techniques available and with Master Object Pooler it's easier than ever! 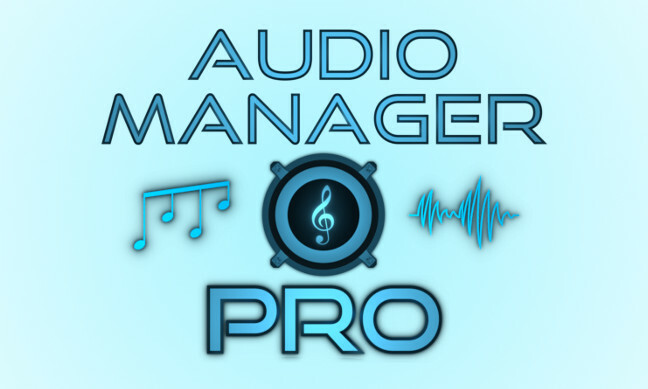 Audio Manager Pro is the ultimate solution for all of your audio needs. 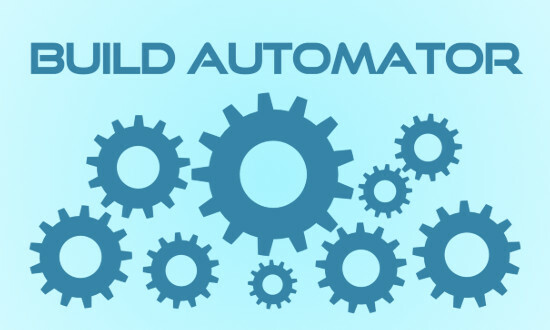 With a highly intuitive and extensive C# API coupled with extensive custom editors, anyone can revolutionize their audio game with ease. 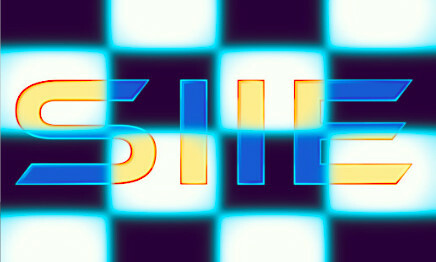 SIIE is a lightweight, fast image effect that allows you to easily and effortlessly selectably invert part of the screen. 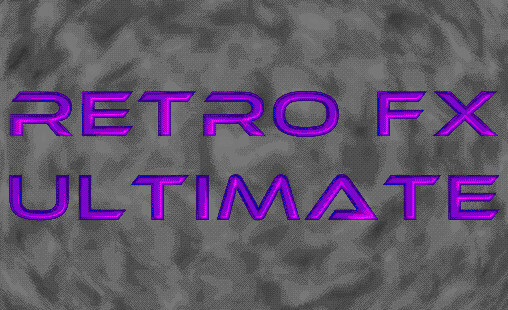 Retro FX Ultimate is the complete package for bringing your game back to the 90s. RFXU uses various techniques to make your game look authentic and vintage whilst still pleasing to the eye. 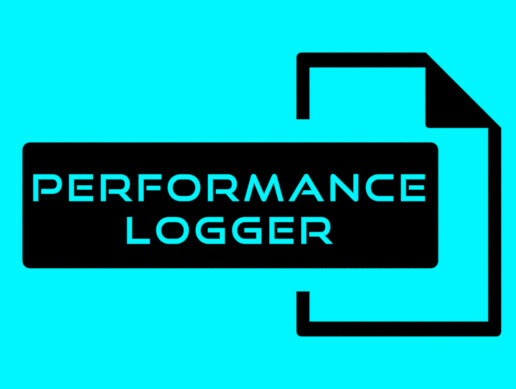 Performance Logger is an easy to use and powerful logging utility for Unity games. This logger only requires you to start and end the logger, the rest is handled for you. Once activated, the logger will record the frametime for every frame; on dump, a summary will be generated, a long with pulled system specs, and the full log. Jan 17th, 2018 In this article I will be outlining and showing how I created the selectable inversion image effect I created for use in Subsideria. By utilising render textures, a secondary camera and a custom shader, I was able to create an effect that allows you to create a mask that chooses what parts of the image to invert. Mar 10th, 2017 In this tutorial I will be outlining an explaining how I created the attack management system that is used for all of the attacks in the final boss fight of the game Subsideria. Mar 22nd, 2017 In this tutorial I will be outlining and explaining how I created the unlock management system that is used for all of the power ups, abilities and game moves in the game Subsideria.